This class is specifically for teens between the ages of 13 – 19. It is also specifically programed for teens with emphasis on technique before load. CrossFit Versus is a world-class CrossFit facility located in Little Silver, New Jersey. In our multi classroom facility, we offer a broad training program that is suitable for any level of fitness. We're not like a "normal" gym. You won't find mirrors, machines, shiny equipment, BOSU balls, pink 3lb dumbbells or plasma TV's here. What you will find are the tools you need to get more all-around fit—things like barbells, kettlebells, rings, ropes, pull-up bars and medicine balls. You'll also find trainers and fellow members who will help teach you and guide you to reach your fitness goals. At CrossFit Versus we incoporate aspects of weightlifting, gymnastics and metebolic conditioning into workouts that blur the distinction between traditional "strength" and "cardio" training. 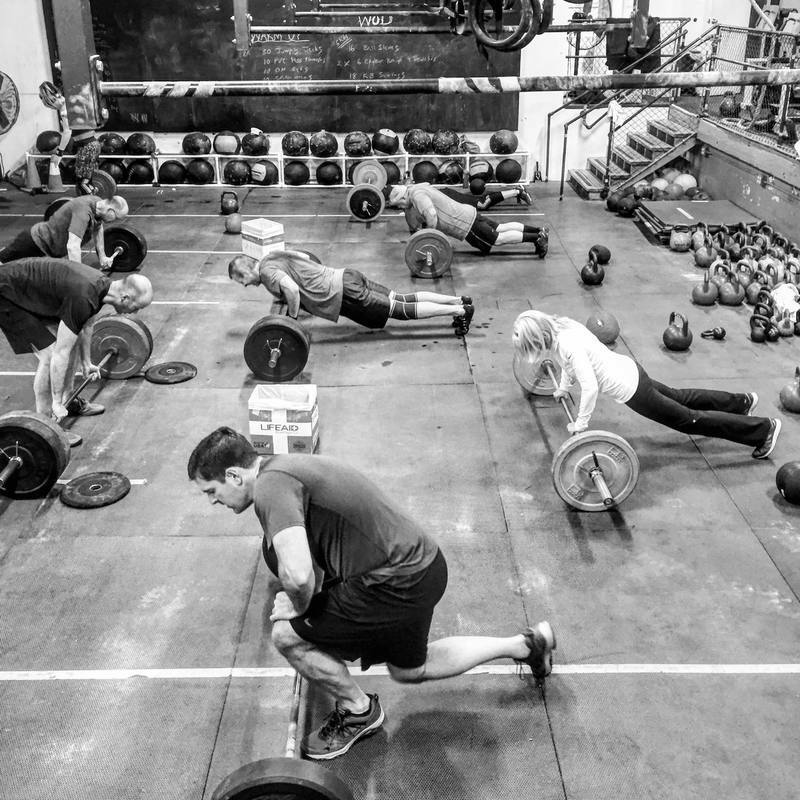 The trainers at CrossFit Versus will identify and eliminate any weaknesses you may have. You will become more capable to meet the demands of your day to day life, whether that life is as an office worker, a firefighter, a Navy SEAL or a housewife. YES, CrossFit is hard. Significant results are not possible without hard work. But it is far from impossible, and results in terms of improved performance, appearance, energy, and mental well-being will be noticeable within weeks. All we ask is that you show up willing to listen, learn and ready to push yourself to your mental and physical limits on a daily basis. View all of CrossFit Versus social media pages or email us directly for up to date events, classes, and pics. "THE BURDEN OF NEVER TRYING IS HEAVIER THAN THE BARBELL WILL EVER BE..."